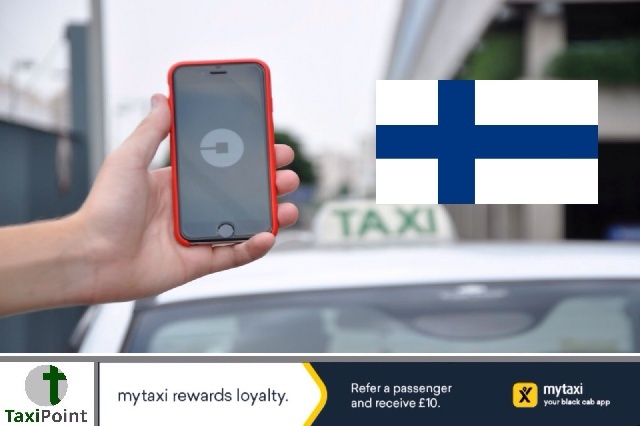 Since the deregulation of Finland's taxi industry on July, 1, the transport safety agency have revealed that it has received a huge amount of applications from individuals who want to join the trade. According to a report in yle Finland, there was 700 online applications submitted on the first day that the new laws took effect. New regulations (or lack of) depending on how you assess the latest changes to taxi law, are set out to make it easier to obtain a licence as authorities believe 90 percent of future taxi orders in Finland will be booked and taken place through a variety of mobile ride-hailing apps. There is currently no laws put in place to cap the amount of licences being issued which could cause a problem further down the line like in many cities around the world. TaxiPoint reported last week that New York regulatorsare now in talks to cap the number of licenses being issued to ride-hailing apps Uber and Lyft, and Spanish Taxi drivers bringing many cities to a standstill as they protested against the huge volume of licenses handed out to Uber and Cabify drivers. According to figures by TFL, London has seen around a 75% increase in private hire licences being issued since the arrival of Uber.